Tata Motors was founded in 1945 as a creator of locomotives. It is only in 1954 that they manufactured their first commercial vehicle in collaboration with Daimler-Benz AG. Tata Motors entered the passenger vehicle market in 1991 with the launch of the Tata Sierra. Besides becoming the first Indian manufacturer to develop an indigenous automobile, Sierra was also responsible for a lot of firsts in the Indian market like power steering and power windows. In 1998, they launched the hugely successful passenger vehicle called Indica. It was the country�s first fully indigenous passenger car. Being true to their nature of being pioneers, they also launched the world�s cheapest car in 2008 called the TATA Nano. 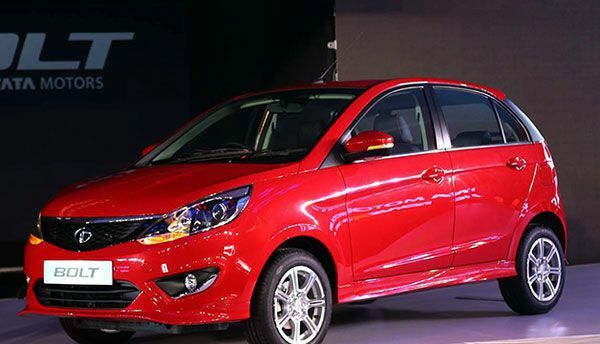 Lately, Tata has been aggressively increasing its global presence. The Indica helped Tata expand its footprint to non-traditional markets like South Africa. By means of acquisitions, they took over South Korean truck manufacturer Daewoo Commercial Vehicle Company in 2004 and purchased Jaguar and Land Rover from Ford in 2008. These brands have nursed Tata back to life, especially Jaguar and Land Rover. 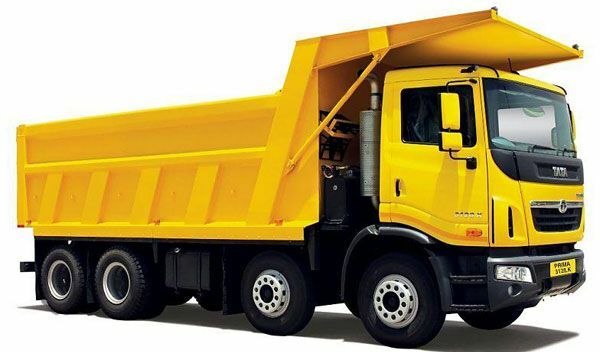 Today, Tata Motor�s portfolio stretches across trucks, buses, commercial goods carriers, passenger cars, etc. With franchises across the globe, it is India�s true international brand. Tata cars are available in all the segments.